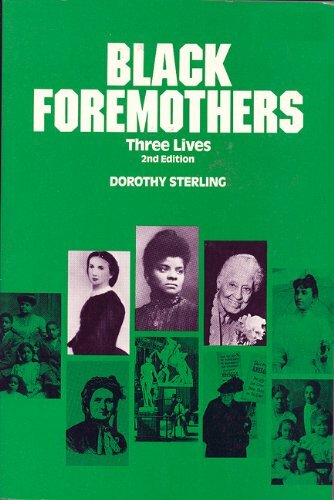 connecting the historical struggle of the years 1826 through 1954, Black Foremothers will captivate and inspire readers, young and old. The Trouble They Seen: Black People Tell the Story of Reconstruction. She died on December 1, 2008 at the age of 95. Margaret Walker wrote poetry, essays, the novel Jubilee, and the biography Richard Wright: Daemonic Genius. she created pioneering programs in the humanities and African American studies at Jackson State University, where she was a faculty member for almost three decades.